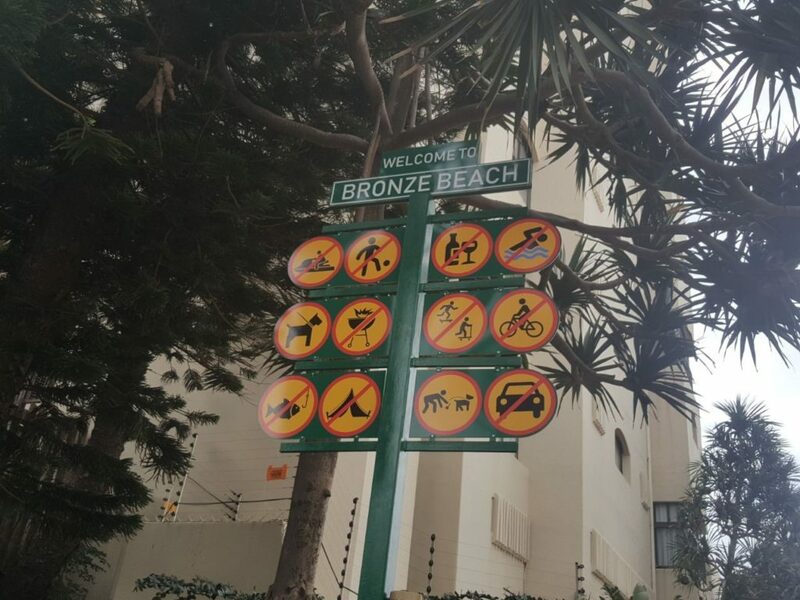 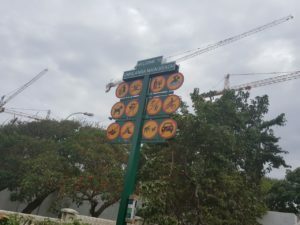 Thanks to the eThekwini Municipality for undertaking the full renewal of all the by-law signage on the uMhlanga Rocks promenade. 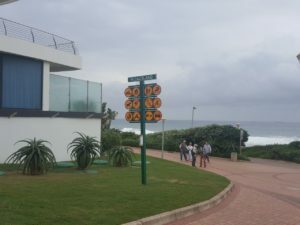 As the old signage deteriorated at a rapid rate, the uMhlanga UIP called for an upgraded spec, which eTM applied. 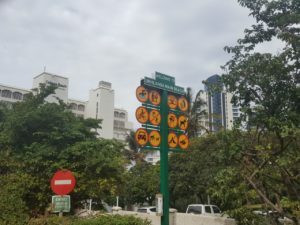 Having clearly visible by-law signage is essential as it enlightens the public on what is and isn’t allowed in the area and is also critical when it comes to enforcement of the by-laws.